Whalen & Company, CPAs is a full service Certified Public Accounting (CPA) firm, meaning we are a partner that helps you meet your financial goals. 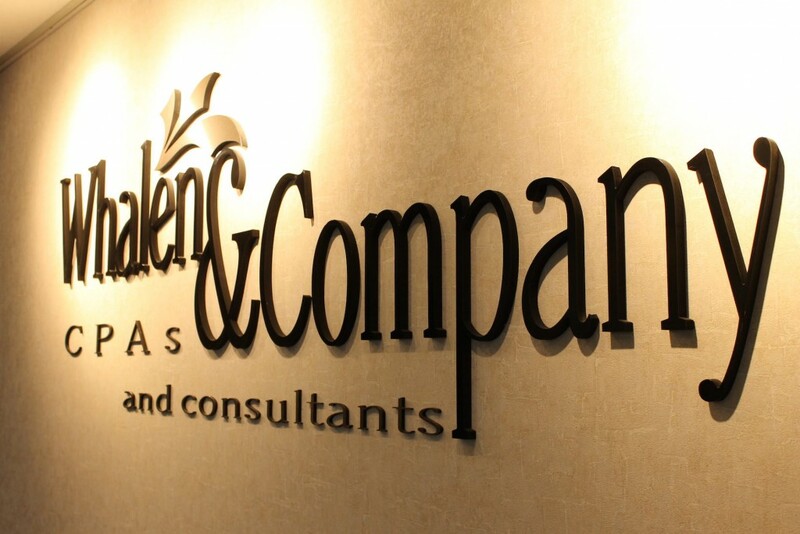 Established in 1945, Whalen & Company offers accounting, audit, business advisory and tax services for businesses and individuals. We partner with other outstanding service providers to offer well-rounded financial resources, and we actively participate in the CPAmerica association to provide global service to our clients. Our firm is a part of a number of professional organizations, including The Ohio Society of Certified Public Accountants and the American Institute of Certified Public Accountants; professionals in the firm hold a wide variety of professional and industry association and group memberships. Or contact us so we can learn more about you!